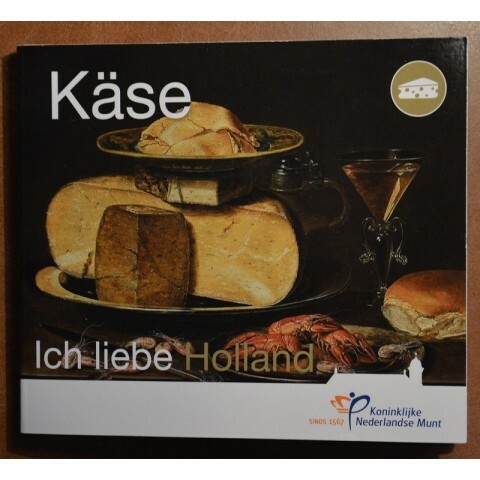 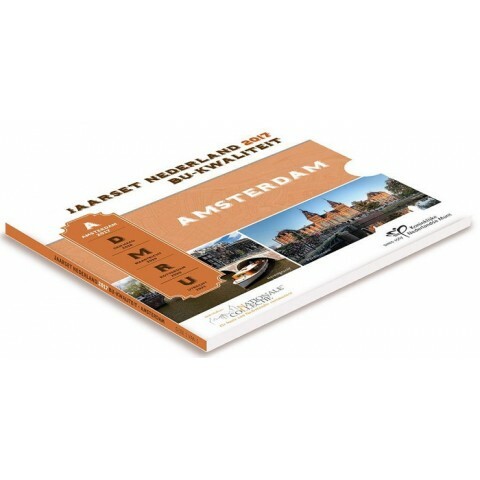 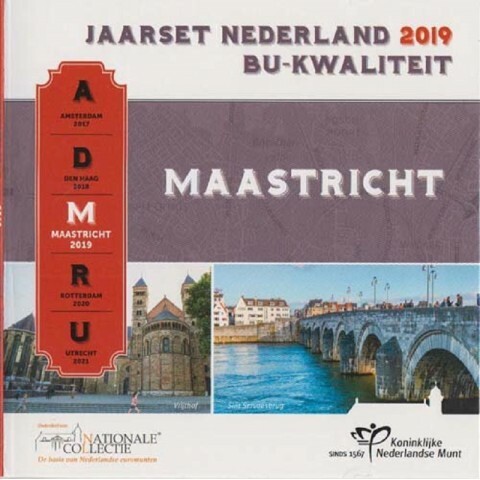 Netherlands There are 52 products. 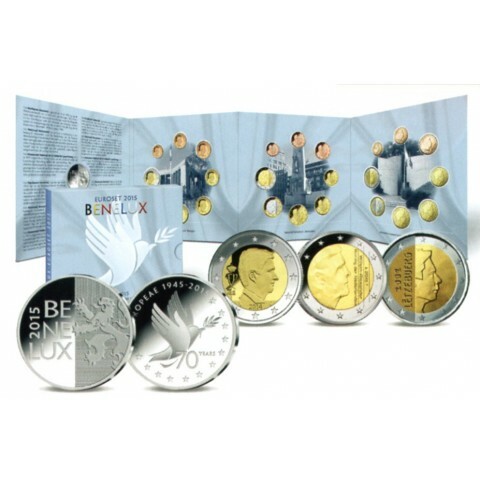 Official BU set coins 1 cent - 2 Euro (Belgium, Netherlands, Luxembourg) 2 Euro coins are commemorative - ToR. 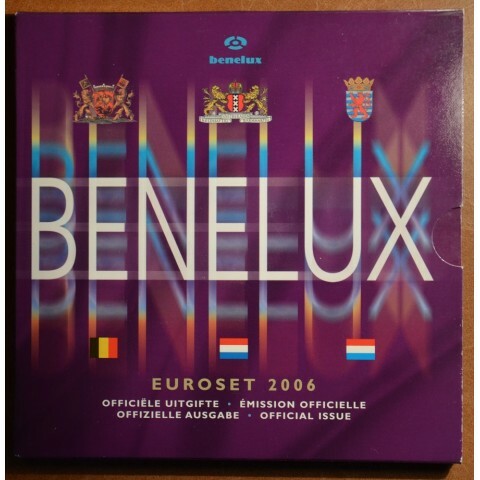 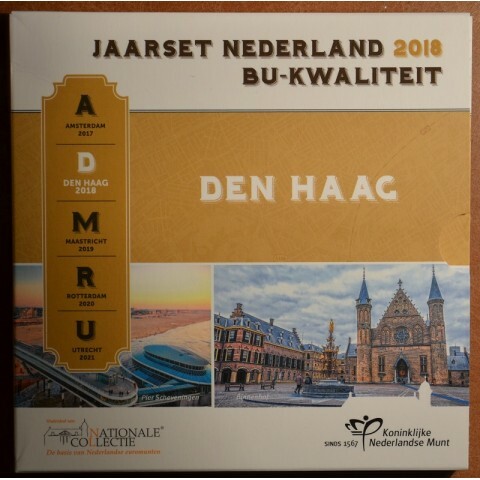 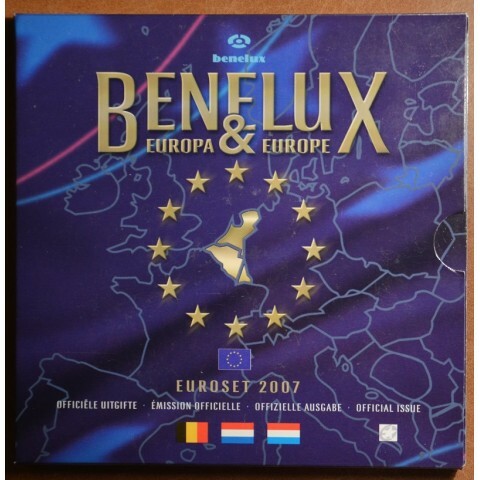 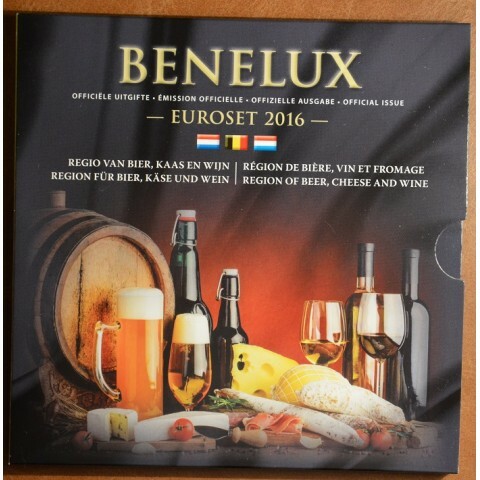 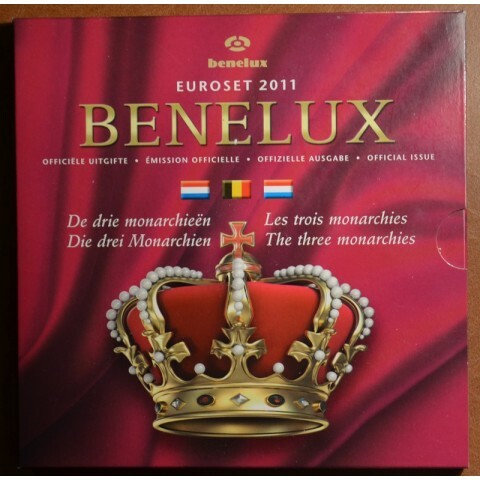 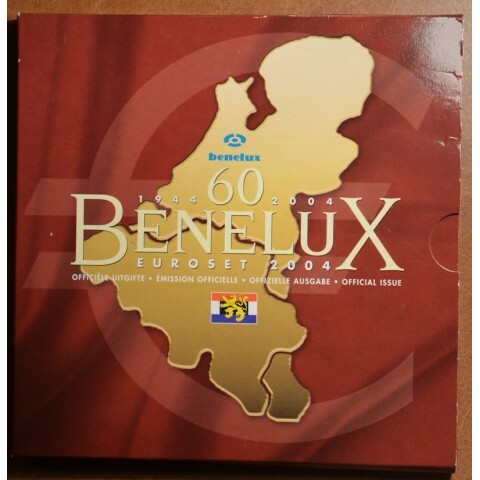 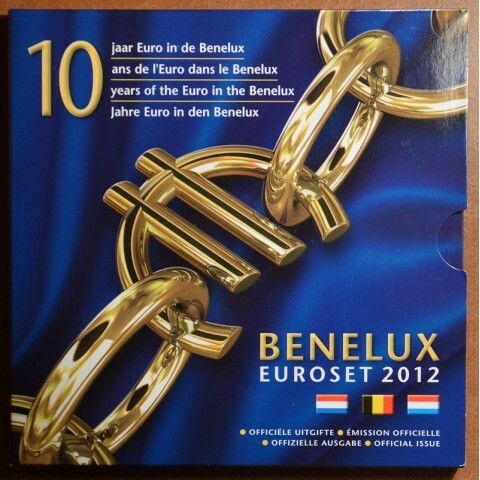 Official BU set coins 1 cent - 2 Euro (Belgium, Netherlands, Luxembourg) 2 Euro coins are commemorative - TYE.